Designed for reliability and high-performance, AIRSEP® kits help keep your boat free of oil mist and noxious fumes. 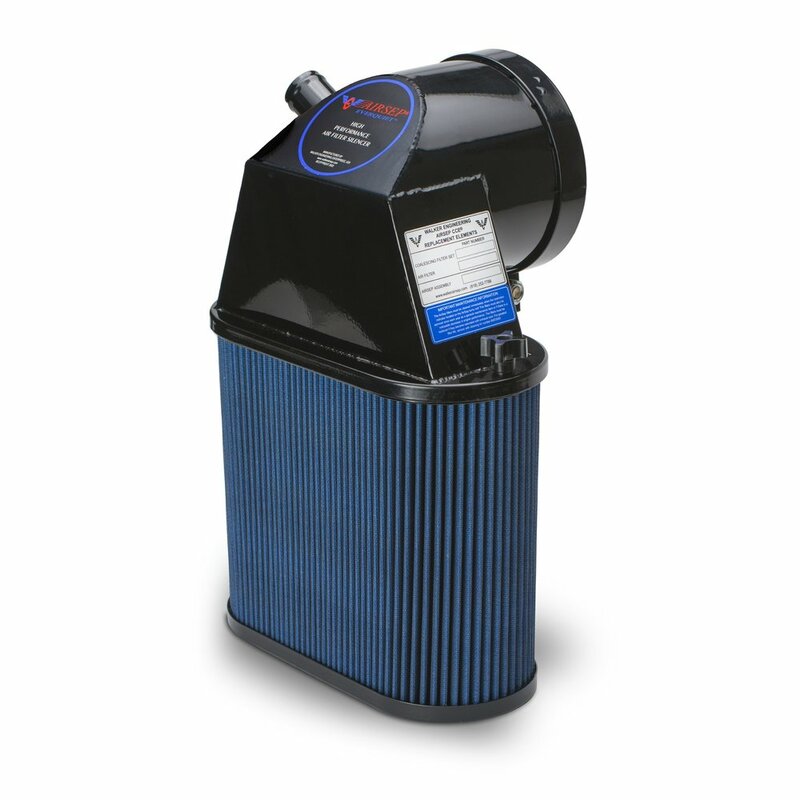 AIRSEP® kits are specially configured for almost every marine diesel engine made, regardless of age or horsepower rating, including naturally aspirated engines. Today’s heavy duty marine applications require systems that can deliver performance, reliability and long life. Our new CCE AIRSEP® product line will get the job done using an exclusive two-stage internal filter set. Ideal for fishing, ferry, offshore oil rig service, or any other high hour marine diesel application, such as main propulsion, bow thruster, generator, or auxiliary duty diesel engines. 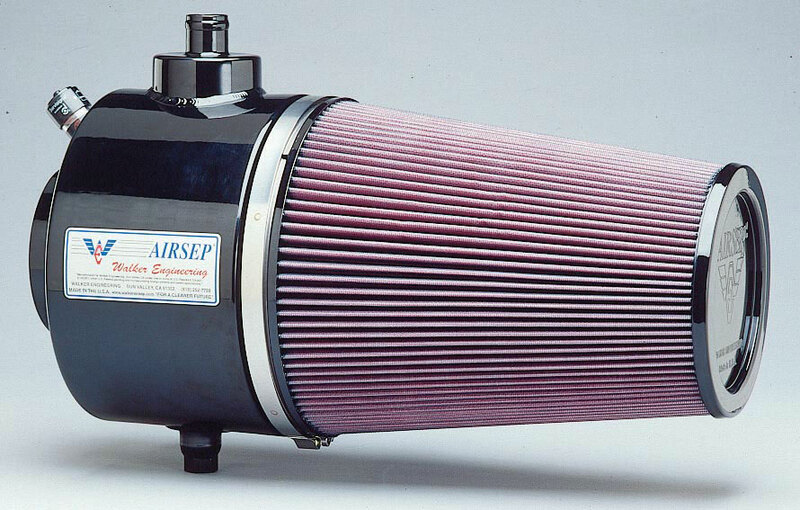 We carry a full line of Genuine Walker AIRSEP replacement air filter elements and components. Please email us the details of your installation so we may recommend the correct filter element replacement.